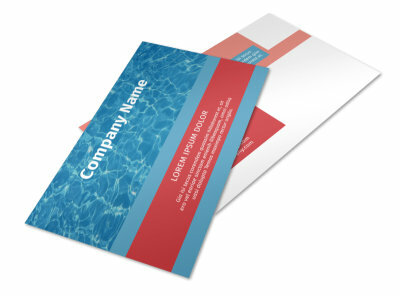 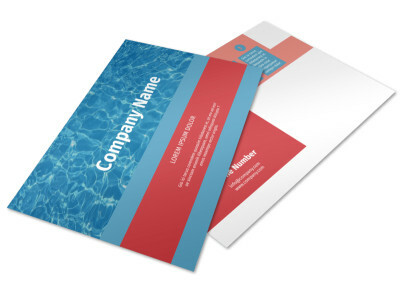 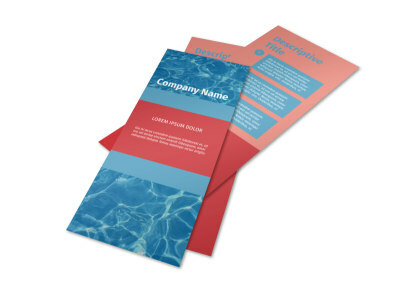 Customize our Pool Cleaning Service Business Card Template and more! 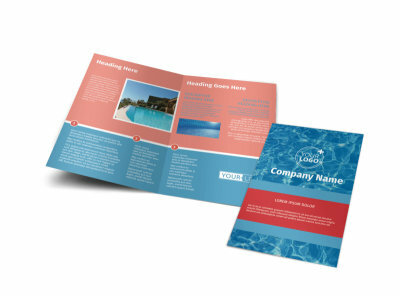 Leave your calling card behind so that pool owners know who to get in touch with when water turns green or frogs invade. 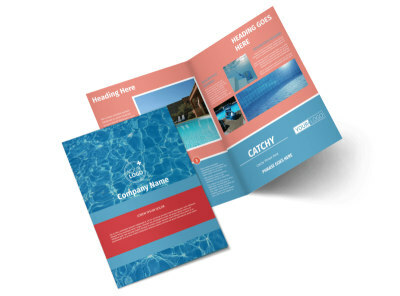 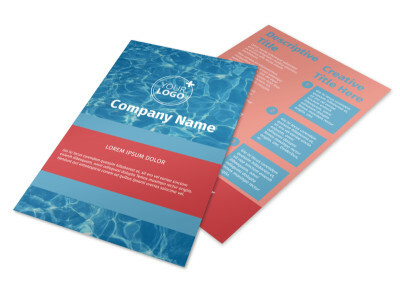 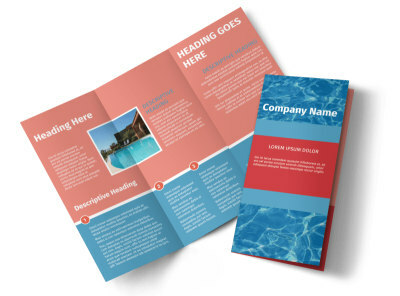 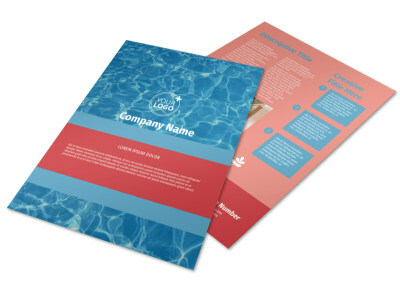 Design your pool cleaning service business cards using the template of your choice and our online editor. 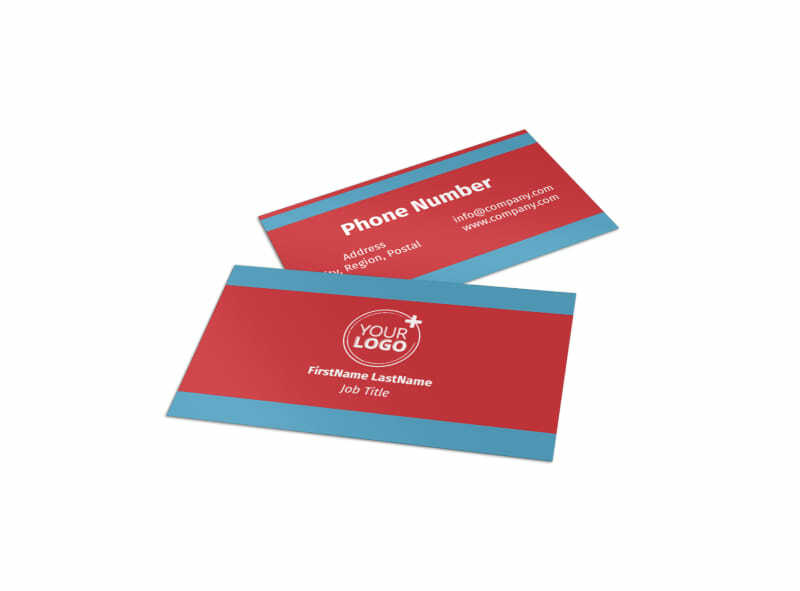 Add custom touches like a logo and text, and print your cards on the fly for instant distribution and networking.